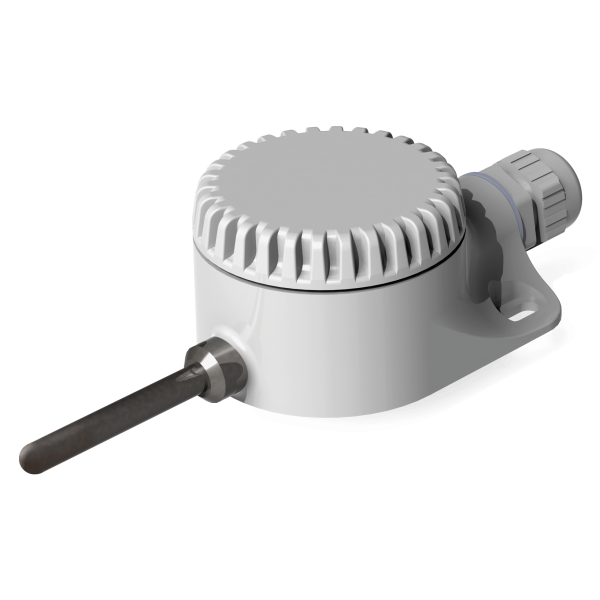 The DTS125L is a temperature sensor for measuring the air temperature for outdoor or indoor areas. The DTS125L is a temperature sensor for measuring the air temperature for outdoor or indoor areas. The housing is made for wall mounting. The protection degree of IP65 enables to use the sensor in warehouses and manufacturing facilities with high installation demands to dust and water protection. The DTS125L is used in applications where temperature control is required (such as industry, agriculture or building automation).